Consists of fine glass fibres. 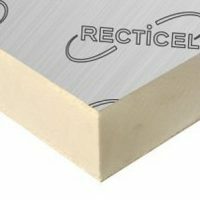 It is the most common construction insulation material. 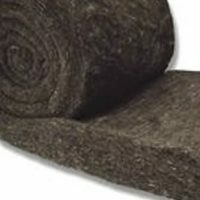 It comes in different forms, blanket (batts and rolls), loose fill and is also available as duct insulation. 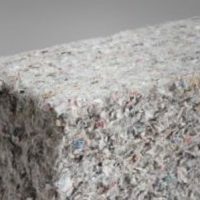 Insulation is made from recycled paper. The paper is reduced creating a product which packs tightly into building cavities, or it can be used as loose fill ceiling insulation. Is treated with borate to resist pests, fire and mould and is available as blanket (batts and rolls). 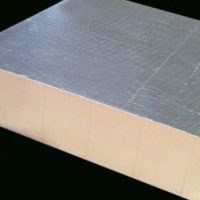 XPS is commonly used as board insulation whereas MEPS is produced in blocks. 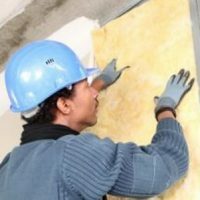 Is a foam insulation with low conductivity gas in its cells. The high thermal resistance of the gas gives it good insulation properties. It is used as a spray foam or comes as board. Generally boards are faced with foil, paper or plastic (on both sides). Is a thermoset plastic with closed cells containing low conductivity gas giving it excellent insulation properties. 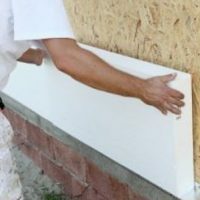 It is available as a spray foam or rigid board and again generally boards are faced with aluminium foil or paper both sides. PIR is an improvement on PUR as it is more fire resistant and has a higher R-Value.